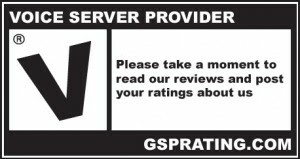 After a few conversations, and checking with the legal department we have designed a very cool and very catchy RATE OUR COMPANY button for all of the GSPRating websites to post on their home pages. 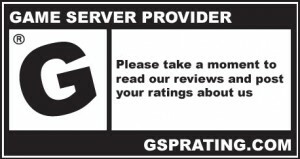 These buttons will represent that your business is being rated and reviewed on gsprating.com. 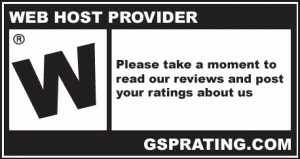 It will give your customers a way to write back to you with our rating and review system. Please update your buttons to the new ones if you’d like. It is not required as we will still be using the previous versions, but if you want to use the newer flashier looking one that’s great! We will be happy to customize our new button to fit your specific color or size requirement. If you find anyone trying to copy our idea on these buttons, please do report to us immediately and we will be able to take action against them. We have more sizes, if you need something smaller or larger just use the contact form and let me know. I will even custom make one upon request, just send me the size Width x Length and the color scheme you would like so it would match your website.